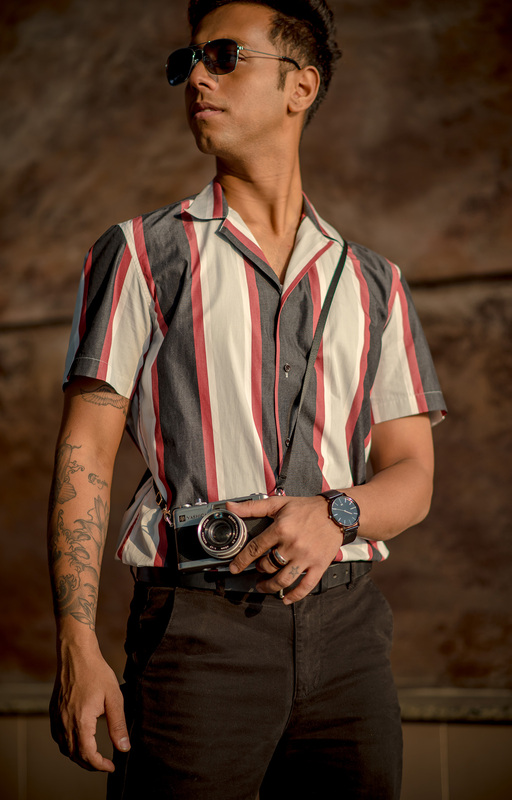 As well as giving you a point of difference from the Breton Brigade (a look that’s been all but usurped by school-run mums), a vertical stripe shirt also makes you appear taller and more like there’s a swimwear model’s body hiding underneath. 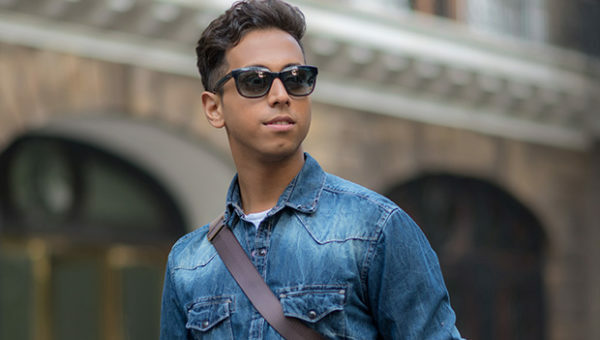 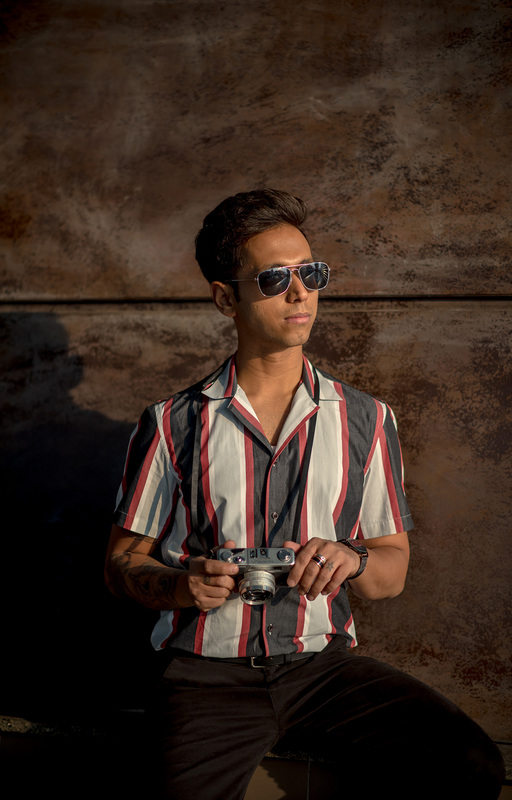 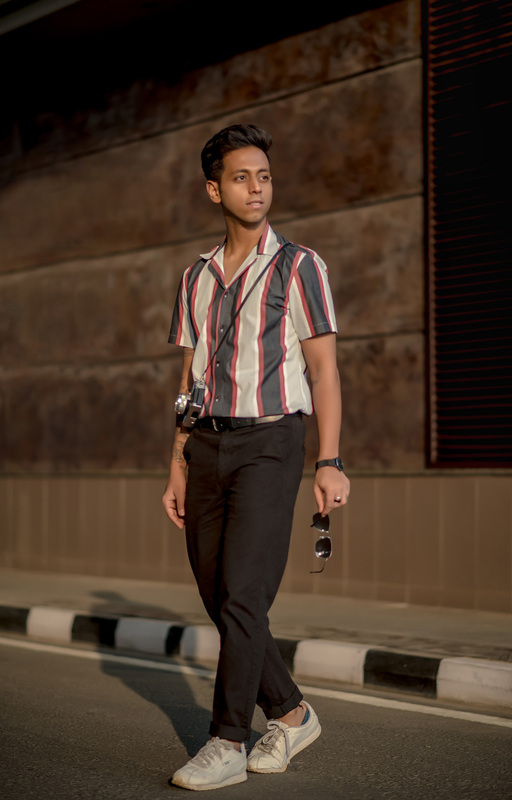 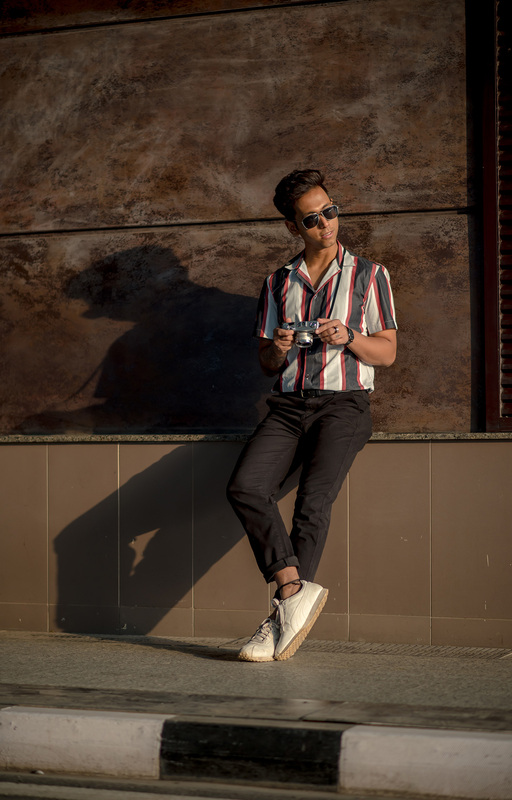 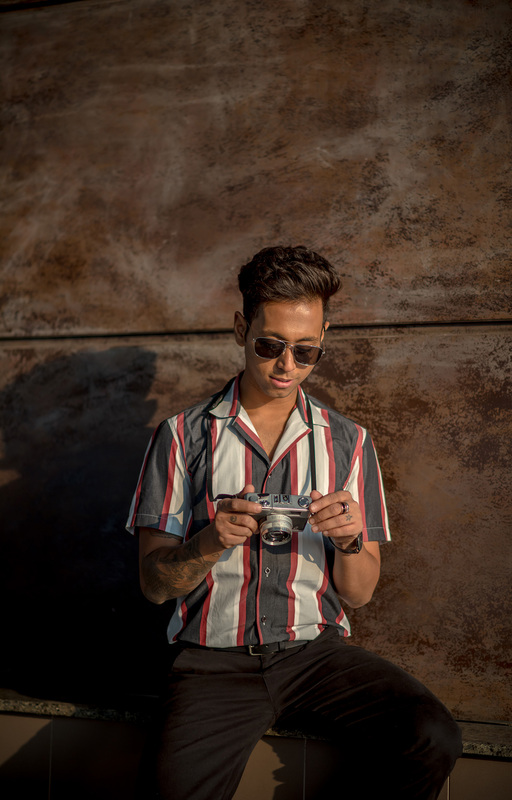 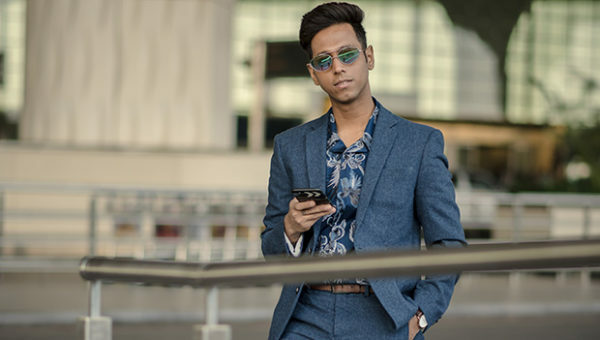 This type of shirt has become a mainstay of summer wardrobes in the last few years, and the addition of a wide stripe offers some fifties glamour. 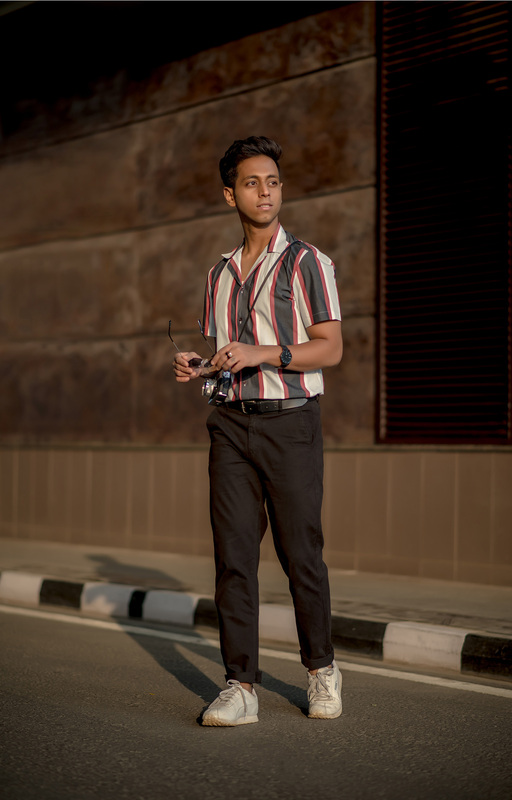 Buttoned up and tucked in looks preppy and finished but the ideal way to wear this is open with a crisp white T-shirt underneath.